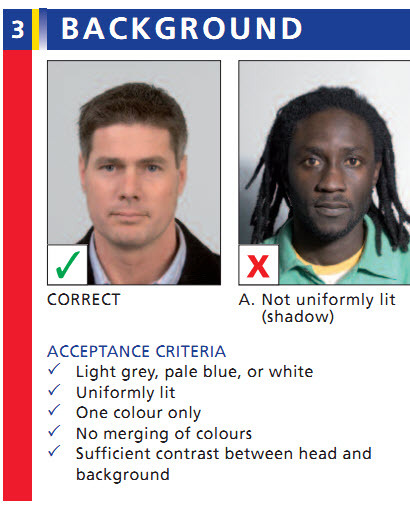 We ha Netherlands Visa photos, we have used specifications from this link. 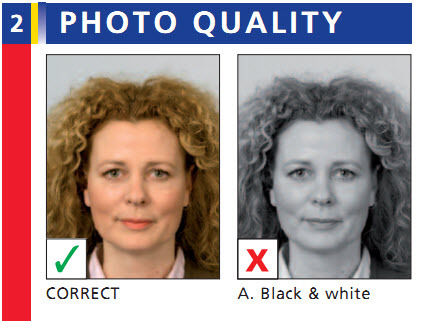 Also, Netherlands is part of Schengen and here are the Schengen Visa photo specs. Let us know which specs most of the consulates of Netherlands follow for Dutch Visa so we can help our customers with accurate photos. Helping us have accurate Netherlands Visa Photo specifications will help the people who want to visit Netherlands which in turn can also help tourism and economy of the nation. OnlinePassportPhotos is pleased to announce to the extension of our revolutionary online Passport Photo services for Netherlands Visa and Passport photos. We know how difficult it is to get non-standard size passport photos taken in the USA so we are very pleased to announce the availability of passport photos for Netherlands Passport or Visa delivered directly to your home. Note: You can also get them usually within 24 hours by either selecting an option to pick at your local Walgreens store or by asking us to e-mail passport photos in a 4x6 print format that you can take to any photo lab or store and get printed yourself. This page provides details on the photo specifications required by the Royal Netherlands Embassy. Two photographs must be submitted. One photograph to be glued to the application form and the other should be clipped to the form. Note : Please follow these instructions carefully. If photographs presented do not meet these requirements your application will be considered incomplete. 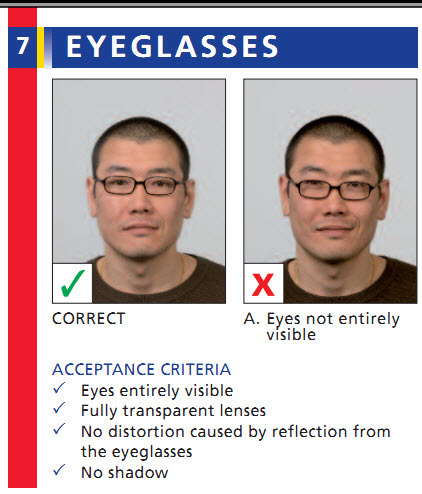 The passport photo must be 35 by 45 mm (width x height). Width: from ear to ear, between 16 mm and 20 mm. Height: from age 11: from chin to crown, between 26 and 30 mm. up to age 11: from chin to crown, between 19 and 30 mm. Information taken from the Photomatrix Guidelines 2007 document issues by Netherlands, Ministry of the Interior and Kingdom Relations. We are not responsible for accuracy or current-ness of the information. Please contact Dutch Consulates for most currrent details about Dutch Passport Photo size and Netherlands Passport Picture dimensions.